One of the most common questions I hear in my law practice as a Pennsylvania Car Accident and Personal Injury Attorney is: What Compensation can be recovered in a Pennsylvania Car Accident Case? 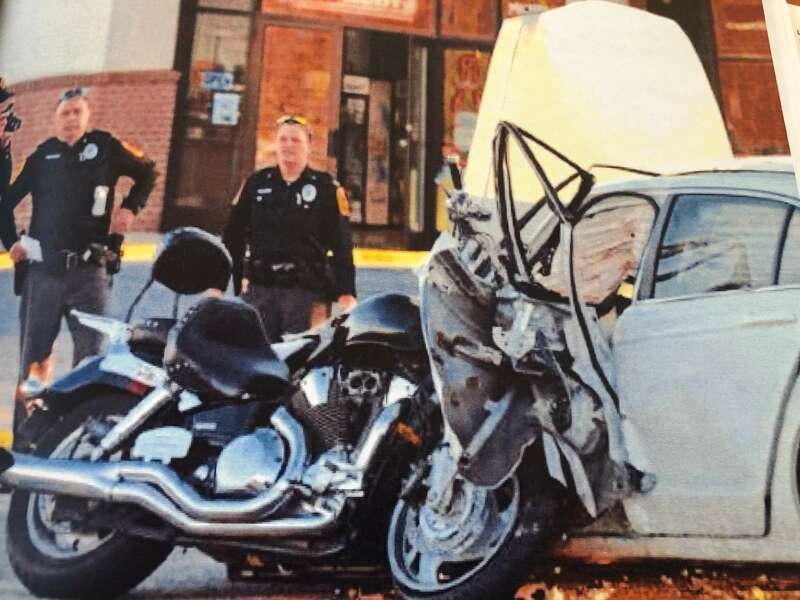 If it can be shown that the other driver caused your car accident due to Negligence, which could include causing a rear end collision, running a stop sign or stop light, failing to yeild the right-of-way, texting or talking on a cell phone leading to a distracted driving accident, speeding or otherwise driving carelessly or recklessly, then that driver has an obligation to pay fair compensation to make up for your injuries and damages. Since Pennsylvania is a No Fault State, your Medical Bills will be paid by your own insurance company, regardless of who was at fault for causing the car accident. If your car insurance medical benefits are exhausted, then your health insurance will pay for your Medical Bills. If you have any Medical Bills not paid by insurance, then you can make a claim for payment of those expenses by the other driver who caused the accident. Although No Fault Lost Wage coverage is not mandatory, if you have Lost Wage coverage, your own insurance company will pay your Lost Wages up to the amount of your coverage. If you don’t have Lost Wage coverage or if that coverage exhausts, then you can make a claim for payment of Lost Wages from the other driver. Assuming that you were wise enough to choose Full Tort, not Limited Tort on your car insurance, you can also make a claim for non-economic damages for recovery of compensation for the negative impact that the accident has had on your life and activities. The specific items of non-economic compensation in Pennsylvania include money for Pain and Suffering, Loss of Life’s Pleasures, Embarrassment and Humiliation and Scarring and Disfigurement. If you chose Limited Tort, then your right to compensation for non-economic damages may be limited. In order to make sure that you receive all of the compensation you are entitled to after a Pennsylvania Car Accident, it’s important for you to be represented by an Experienced Pennsylvania Car accident attorney. 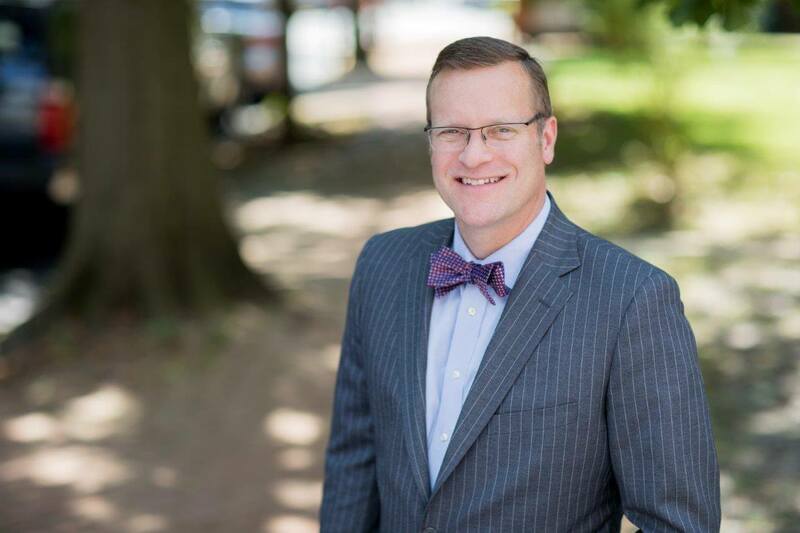 Tim Rayne is a Pennsylvania Car Accident and Personal Injury Attorney with the Chester County Law Firm MacElree Harvey. 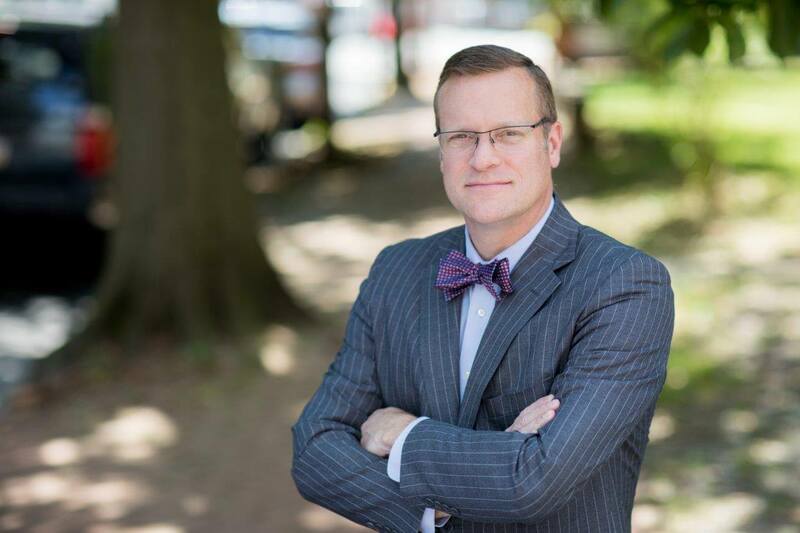 Tim has law offices in Kennett Square and West Chester. For over 20 years, Tim has been helping clients receive fair compensation from car insurance companies. Contact Tim at 610 840 0124 or [email protected] for a Free Evaluation of your Pennsylvania Car Accident Case.